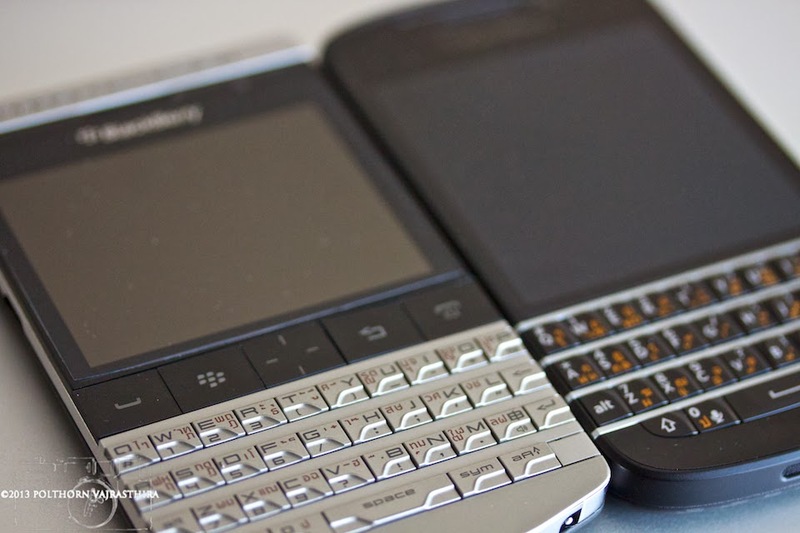 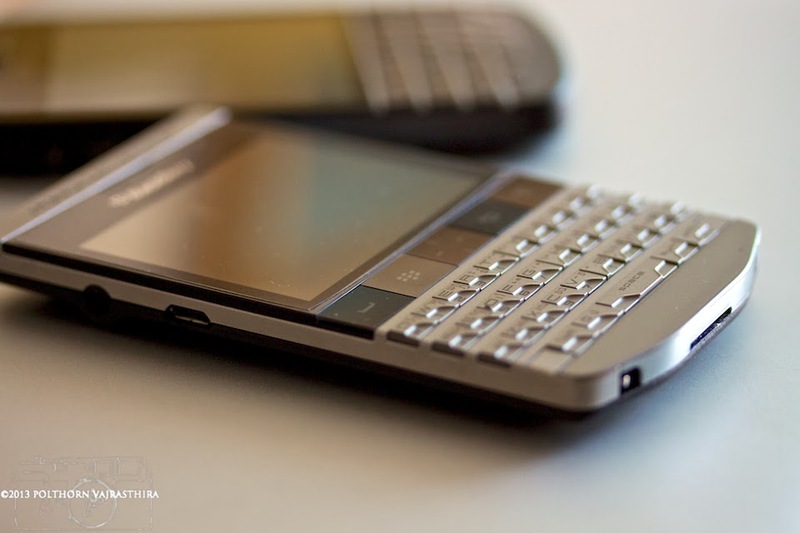 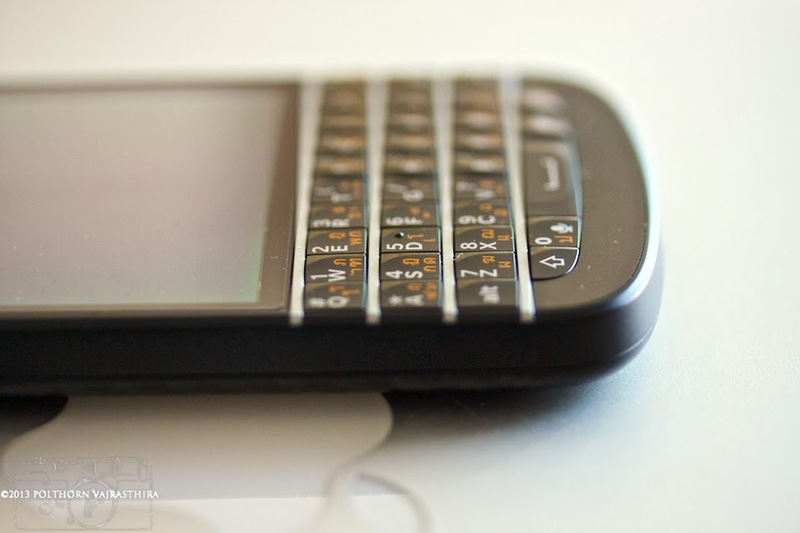 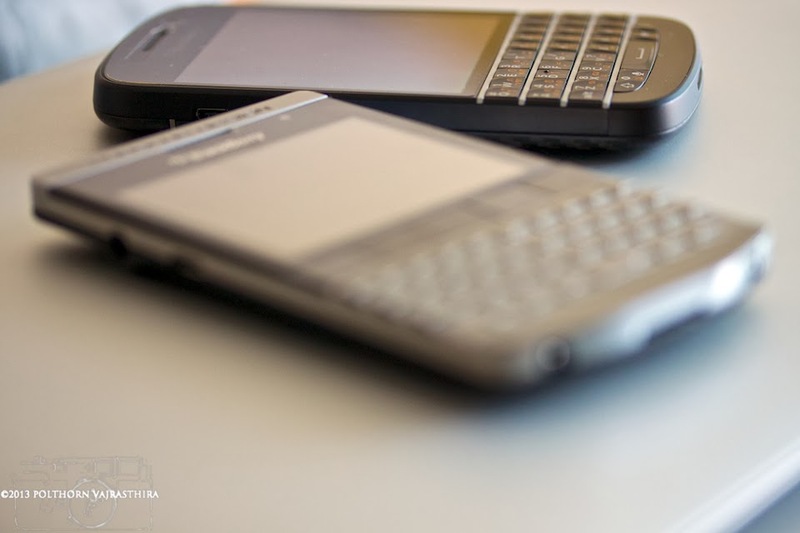 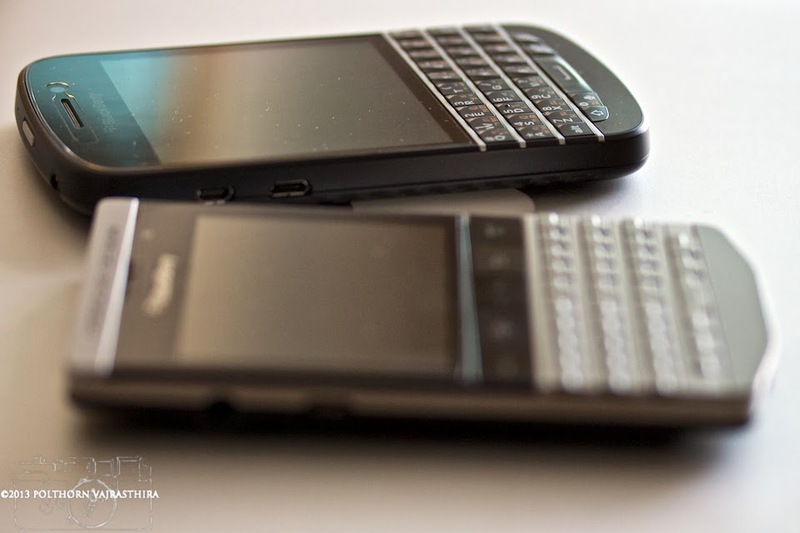 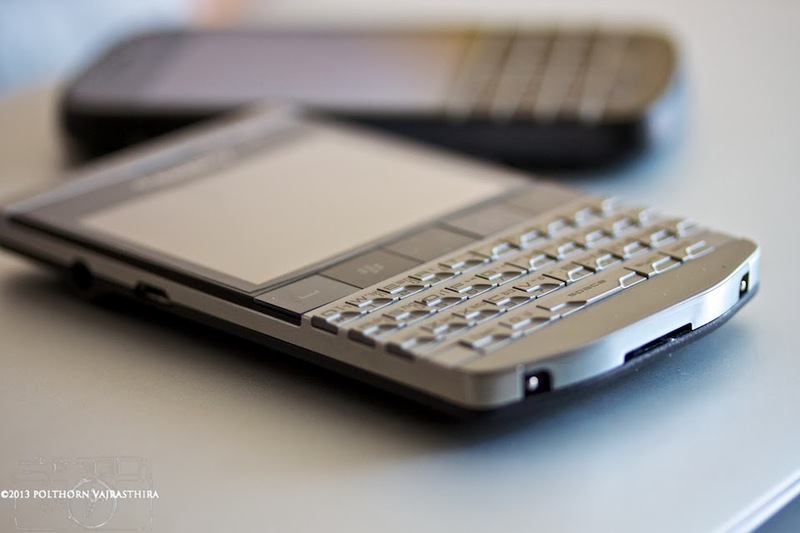 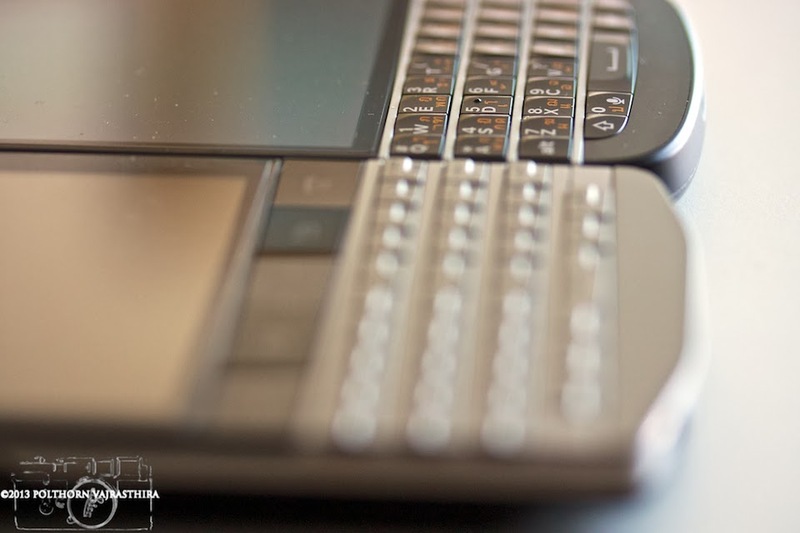 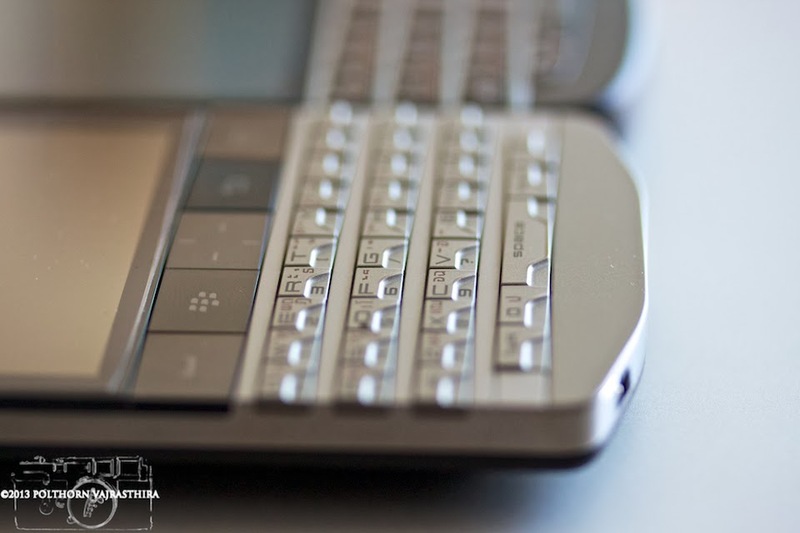 Porsche Design Blackberry P'9981 and Blackberry Q10. 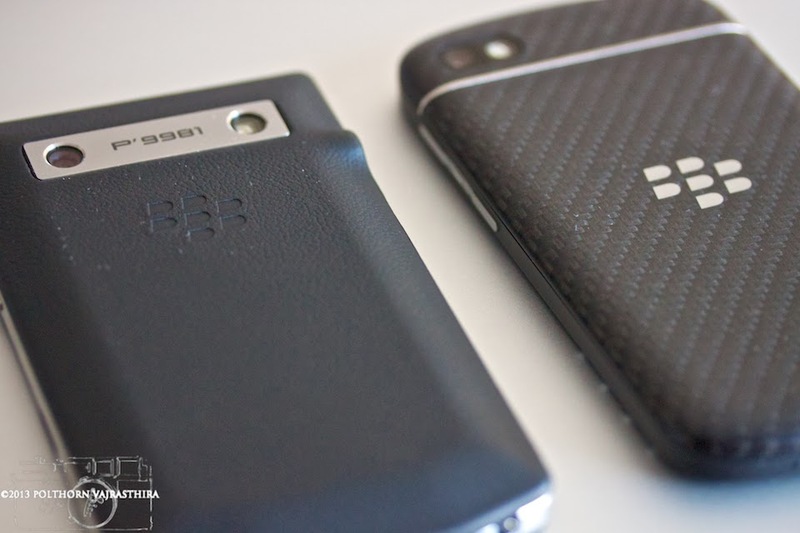 I will only keep Porsche Design, as Blackberry OS10 let go of BIS service. 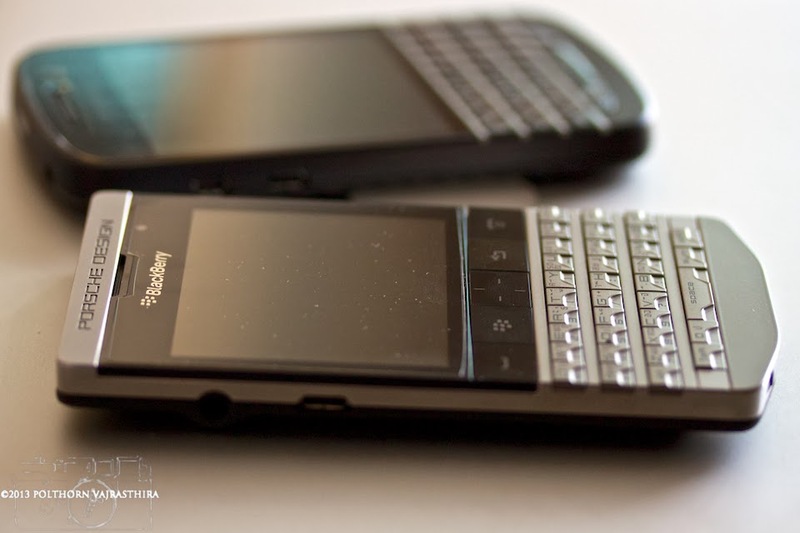 I will try to talk more about this soon.